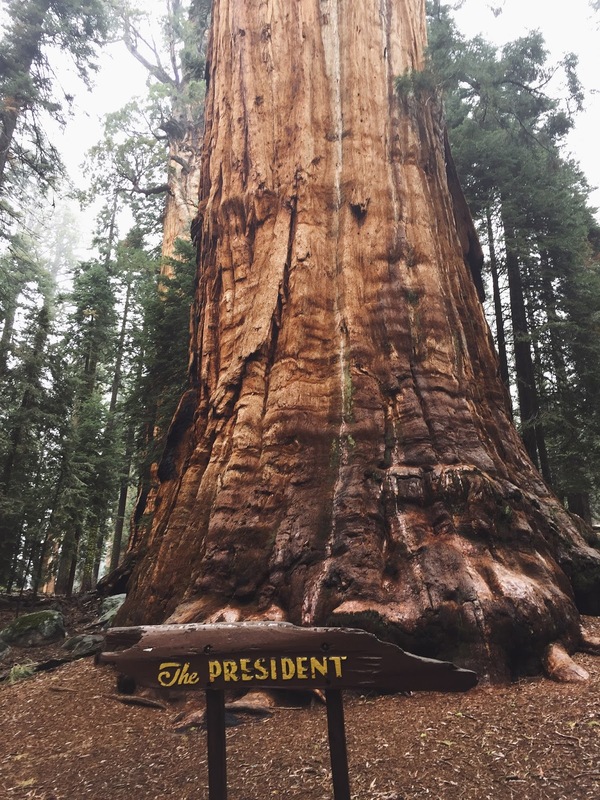 I’m guilty of spending countless hours on Pinterest and obsessing over national parks but when I came across General Sherman, I knew that I had to see him in person. 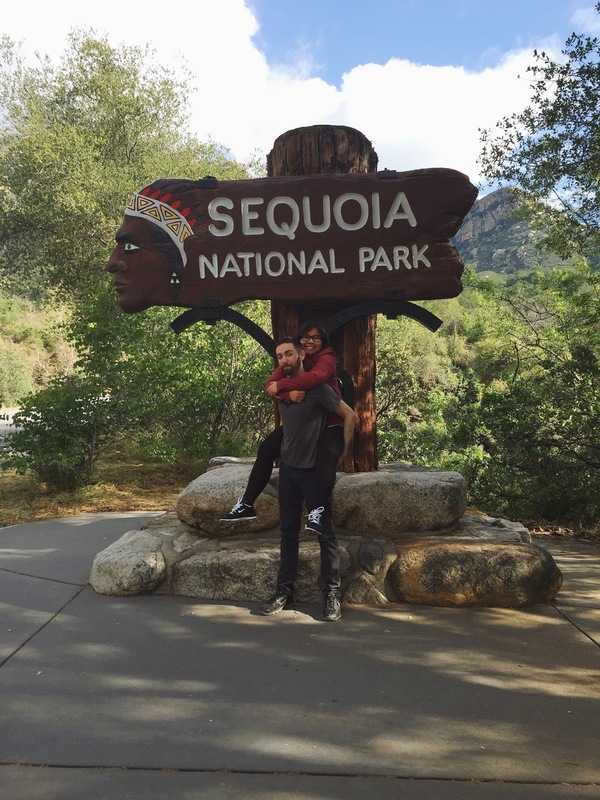 When time allowed it, Chris and I made a trip to the giant forest – Sequoia and Kings Canyon National Park. General Sherman isn’t quite your average person. 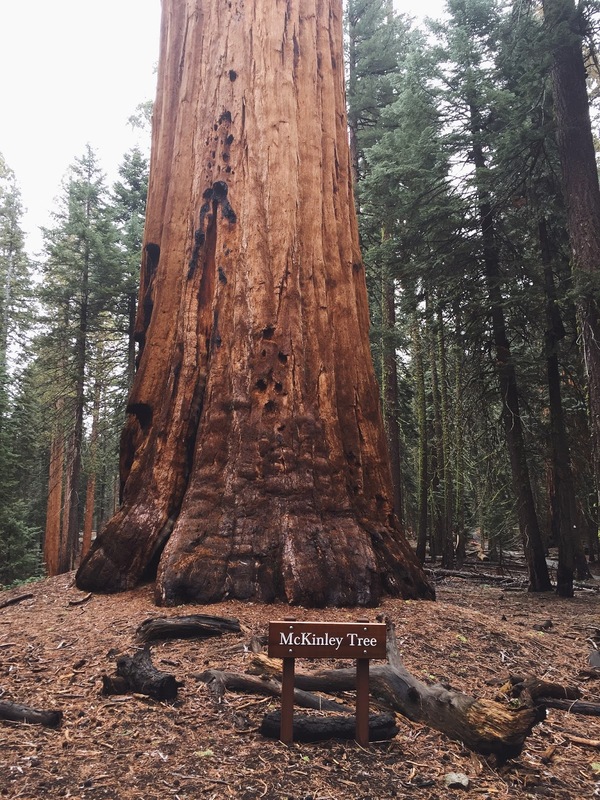 In fact, General Sherman is a tree. Yes, a tree. 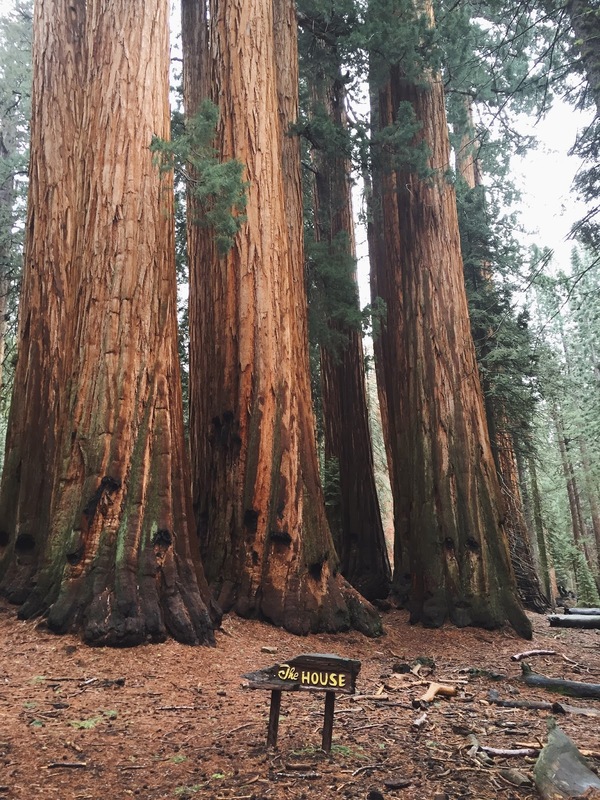 The world’s largest living sequoia tree. He stands at 275 feet and is estimated to have been alive for 2700 years now! How’s that for a senior citizen?! Following the Sherman Trail, Chris and I decided to do some adventuring and ended up taking the Congress Trail. This trail is a paved loop trail, which began at the General Sherman Tree. 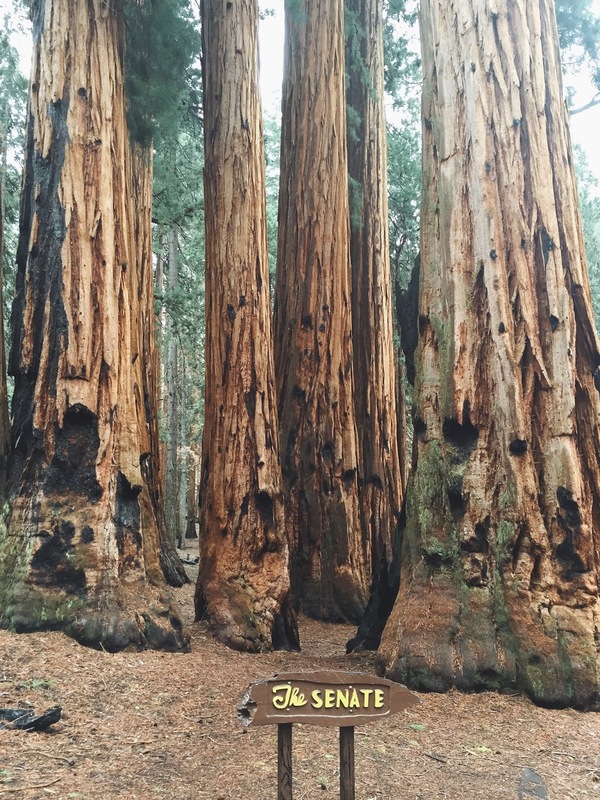 At the end of the Congress Trail, you get to see the “congress” – a group of somewhat smaller sequoias called the House and the Senate. McKinley Tree and President Tree were also on this trail. 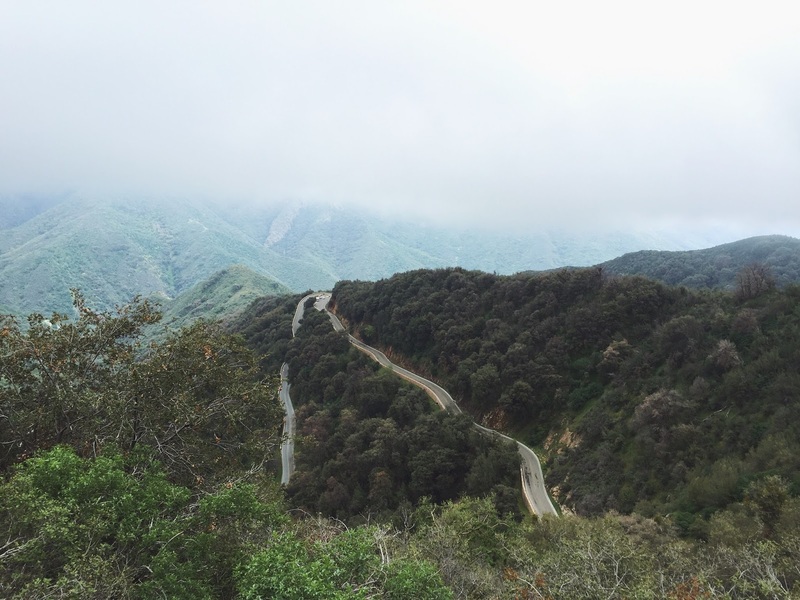 Unfortunately, when compared to the Giant Forest (where General Sherman is located), the Congress Trail is surrounded by hillsides that seems slightly barren. 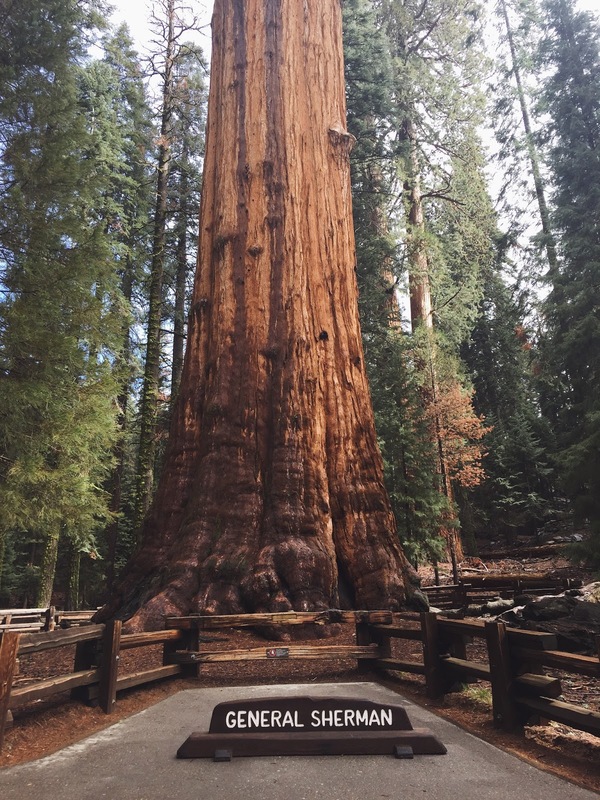 On the bright side, most people come to see General Sherman so this trail is quite peaceful. 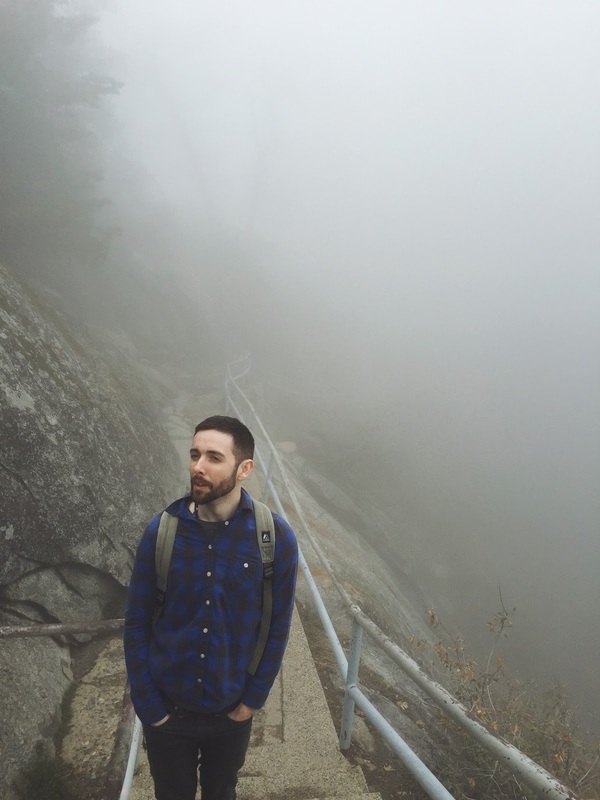 After seeing the Giant Forest, we went to climb (rather, walk the paved steps) Moro Rock. This rock is a giant granite dome rock with an elevation at 6725 feet. 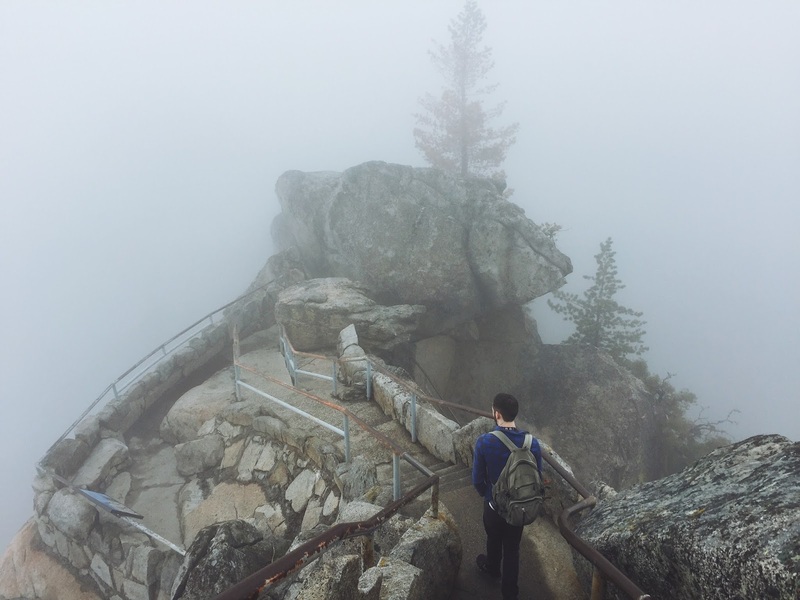 When we went, the weather was a bit gloomy the rock was completely surrounded by fog. Despite the fog, it was still a great little hike. Looking down and seeing the fog scared me a little bit because it was a lot like staring into nothing but emptiness. This hike was about a mile round trip but involved a lot of incline. We wanted to check out the museum but the fog seemed to be getting thicker and with the roads being extremely winding, we ended up heading out. We also didn’t have a full tank of gas upon entering the park so driving to see everything was unwise as the park didn’t have its own gas station – lesson learned! On our way out, we stopped by a local restaurant called River Walks, which boasted of a river view as you ate. The place wasn’t too bad and everything on the menu was affordable. 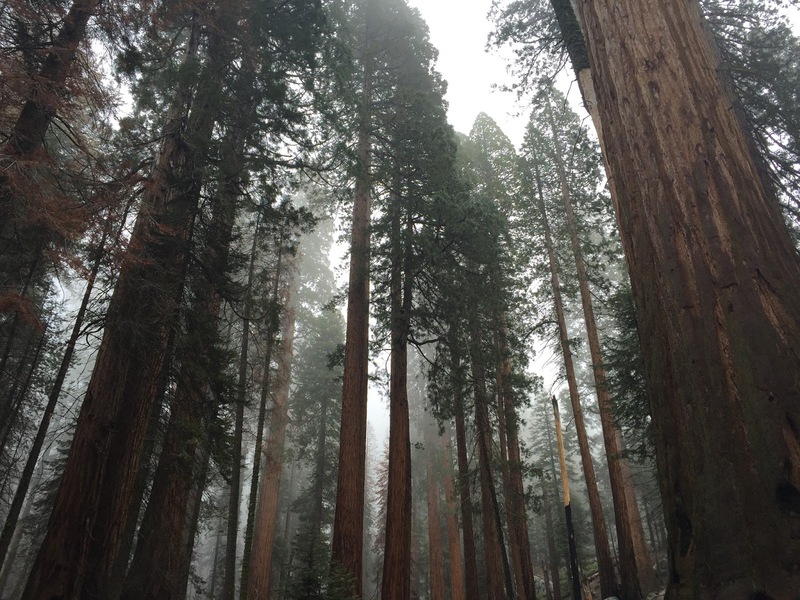 Sequoia and Kings Canyon National Park is absolutely beautiful and is a must see. It cost $30 to get in and the pass is valid for a week. This park is so enormous that spending a day isn’t enough to take all of it in. Already looking forward to the day Chris and myself set foot in this park again. Wow those trees are amazing! The fog made everything look really atmospheric haha. Aw you and Chris are so adorable! And dayumm those trees are HUGE. Such beautiful views too 😀 Btw I love your blog, looking forward to reading your future adventures with your boyfriend! Beautiful! I loved to hike here as well.